From Bibles to reminders, we list our must-need apps for Christians in the 21st Century. I admit it: I’m a geek. Not that it’s any great secret, but as a techie and a Christian, I’m well placed to round up the 10 Best Apps For Christians. As Paul almost said in Romans 1:14, “I am bound both to Geeks and non-Geeks”. Whether you’re a geek or not, I hope you’ll find an app suggestion in my list below that will help you in your Christian walk. When you get the urge to take out your phone, why not look at the Good Book and not just Facebook? OK, a cheesy line, but it is pretty amazing that we can now carry around the whole Bible so easily with us wherever we go using our phones. There’s some debate about how much we should use digital Bibles. I think it would be a big mistake to throw away our physical copies of the Bible. But there are many benefits to the Bible in app format, not least for sheer convenience. 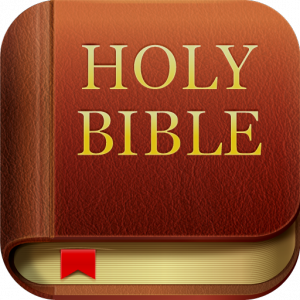 There are lots of good Bible apps available, such as the ESV Bible, OliveTree and so on. 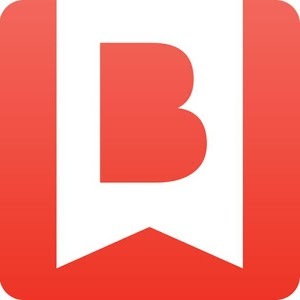 But my go-to Bible app of choice is the YouVersion Bible. It has a ton of languages and translations available. It also has reading plans, social features and a ton of other stuff I don’t really use, but hey, you might find it useful. PrayerMate is designed to help you keep track of everyone and everything you want to pray for, with a daily set of cards to prompt you. No longer do you need to worry about saying “I’ll pray for you” and then forgetting about it. Prayer should be a relationship rather than just a list of requests, but it’s worth having something to jog the memory about stuff you want to talk to our Father about. 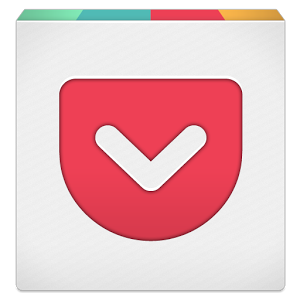 You could use a general-purpose note-taking or reminder app such as Evernote or Wunderlist instead. But I find having a dedicated app for prayer helps me be more purposeful about it and less likely to get distracted by other notes and to-dos. The Android version of the app has lagged behind the iPhone edition for features, but thanks to a Kickstarter campaign a big update is coming that will catch it up and bring much better syncing between platforms. A web interface is also in the pipeline. When I was younger, I had a packet of Topical Memory System cards with Bible verses on to carry around in my pocket to memorise, and what I learned still sticks with me and blesses me today. Fighter Verses offers a digital version of the same idea. It’s important not to use individual verses as proof texts for Christian argument Top Trump cards. But if you understand how they fit into the Bible’s story, and learn them to get closer to God rather than one-up others, memorising verses of the Bible is a great way to hide God’s Word in your heart. Ever stuck for ideas on how to put your faith into action? 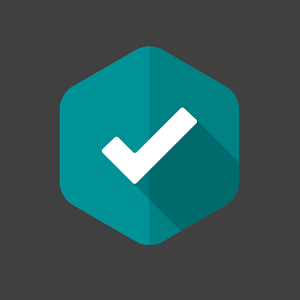 This app from Tearfund is designed to help you take small, everyday actions that make a difference in the world, along with inspiring articles and videos. I’m not that into Bible reading notes personally – I’d rather just take a dive into the Bible. But several different people have told me that the Bible In One Year app really helps them in their spiritual walk. The readings take you through the whole Bible in a year, and has helpful commentary each day from Nicky and Pippa Gumbel of Holy Trinity Brompton church. 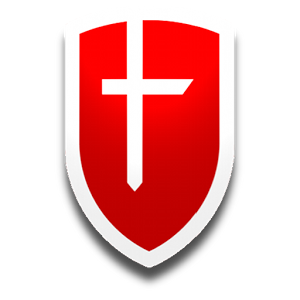 Another one you might also want to check out is WordLive from Scripture Union, free online devotions available on the web, via an app and as a podcast – great for listening to on the go. See a fascinating article on threads but don’t have time to read it just now? With Pocket, you can save the article to your phone to read later (browser extensions are available for your desktop). I find this is a good way to reduce distractions from websites during the working day – I use it to queue up a reading list for my commute home. Instapaper does much the same thing, and with a monthly subscription can deliver your articles to a Kindle ereader. No relation to Pocket, by the way! 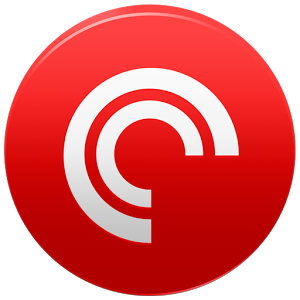 Pocket Casts is my favourite podcast app. It has a nice, clean interface and useful settings. But the killer feature for me is that it syncs between my Android phone, iPad and the browser player. I can easily pick up whatever I’ve been listening to on any device, and continue on any other device. There are loads of good Christian shows, sermons and talks available online, so why not subscribe to a few? Some that I particularly enjoy are Unbelievable?, Theology Network and Mere Fidelity, plus catching up on sermons from my church. Articles and podcasts are all very well, but if you really want to grow in your understanding of the faith, then there’s no match for reading good books. Let the breeze of the centuries blow through your mind! There are plenty of free classics available from CCEL and Project Gutenberg, as well as modern stuff to buy. 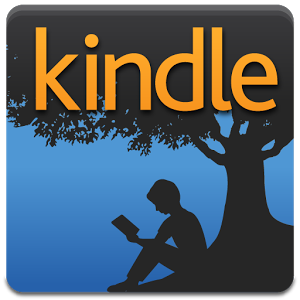 Kindle is the most ubiquitous ebook store, of course, though if you don’t want to support the gorilla in the room Amazon, plenty of other ebook stores are available, such as iBooks and Kobo. You can also buy some ebooks directly from Christian publishers such as IVP, Scripture Union and The Good Book Company, and download them to your phone or ereader. As well as reading books, it’s good to share and discuss them. 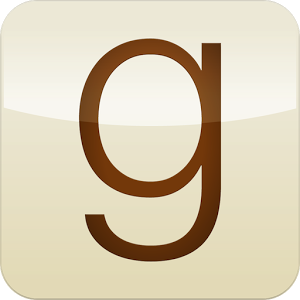 Goodreads is a social network based around what you’re reading – you can connect it with Facebook and your Amazon account, and post progress updates, list books to-read and write reviews. It’s a great way to find out what your friends and authors are reading and get ideas on good books to read, whether Christian or otherwise. You can find my profile here! Many of my threads articles start life as jottings in Evernote, perhaps tapped out on my phone on the train to work. I also have an Evernote notebook on the Bible, gathering sermon notes, insights from Bible studies, articles I’ve discovered online, tagged by source and book of the Bible. It’s all fully-searchable, and it’s great for digging up those “I’m sure I heard something about that…” pieces of info. 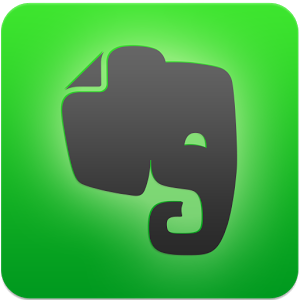 If you’re really geeky like me, you can link up other services to your Evernote – for example, I export my Kindle notes and highlights to Evernote, so that I’ve got an ever-growing collection of quotes from and reflections on different books, and save permanent copies of articles that I mark as favourites in Pocket. Well, those are my picks! 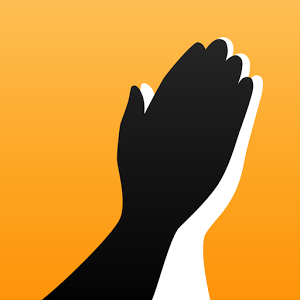 I’m sure there are lots of other great apps for Christians… what are your favourites? Caleb is from North Wales and now lives in London where he works in publishing as a digital editor. He is a writer and all-round geek, with a particular love for books, films, technology and Doctor Who, which he blogs about at A Journal of Impossible Things. His passion is to serve God by engaging creatively and critically with culture. // "I'm married to my wife, not my smartphone"